hd00:19Flower of red poppy in a field of poppies. Flower of red poppy in the field among the grass. A bee collecting pollen on a red poppy. Red poppies under the summer sun. Wildflowers. hd00:18Flower of red poppy in a field of poppies. Flower of red poppy in the field among the grass. A bee collecting pollen on a red poppy. Red poppies under the summer sun. Wildflowers. 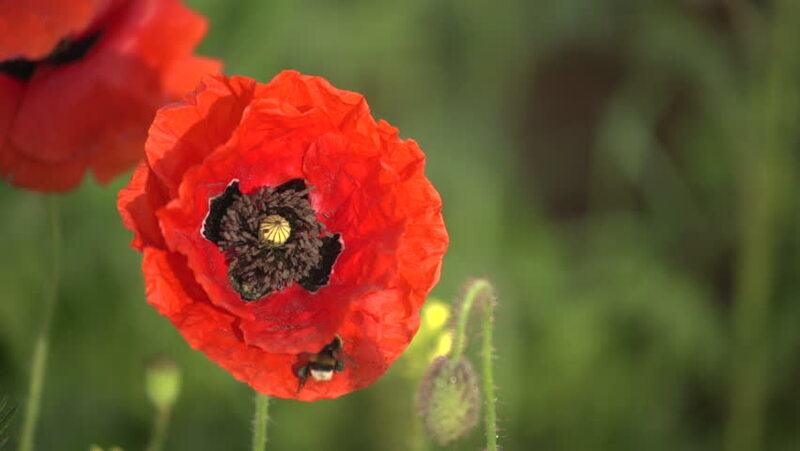 hd00:21Flower of red poppy in a field of poppies. Flower of red poppy in the field among the grass. Red poppies under the summer sun. Wildflowers.